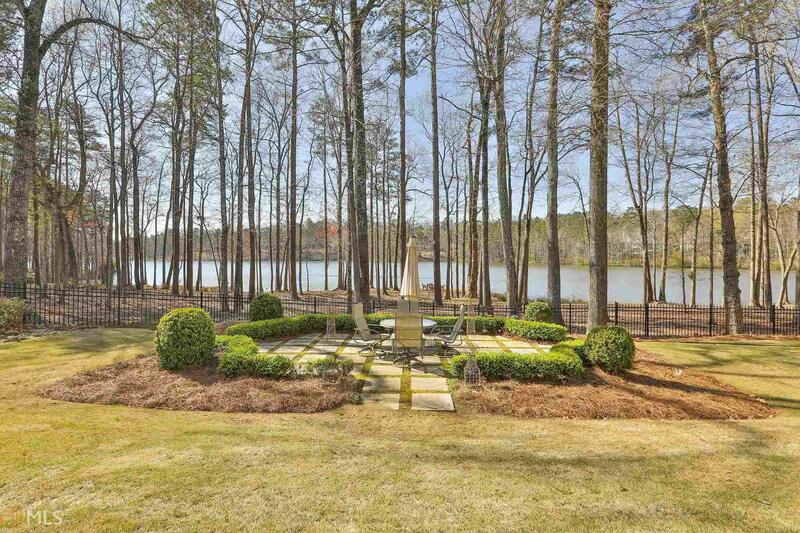 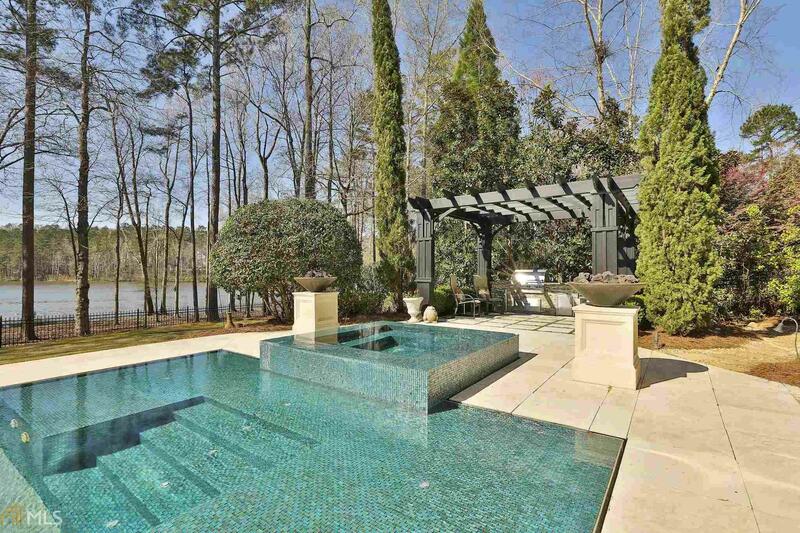 Magnificent European Showplace with Mediterranean Negative Edge Pool on Lake Kedron. Walking distance to shops & restaurants. 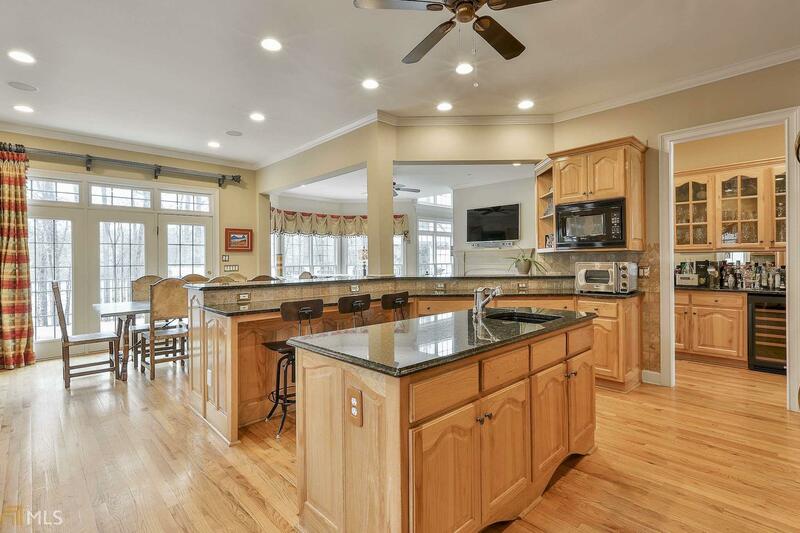 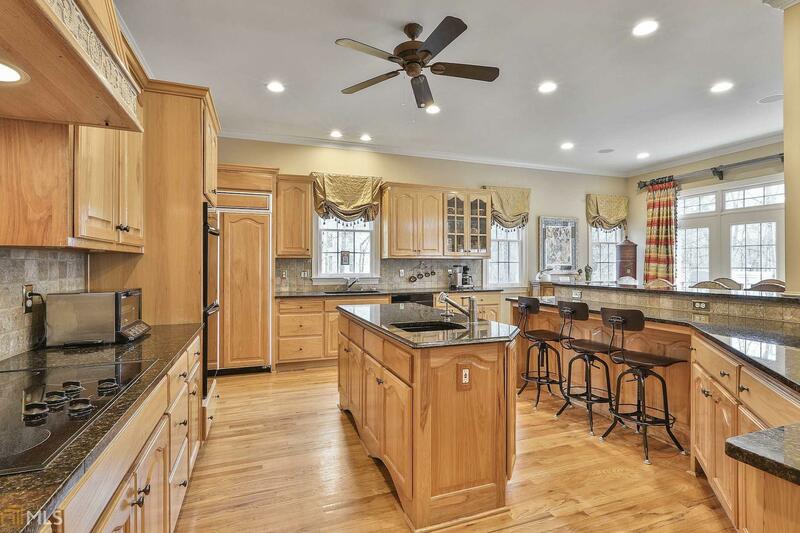 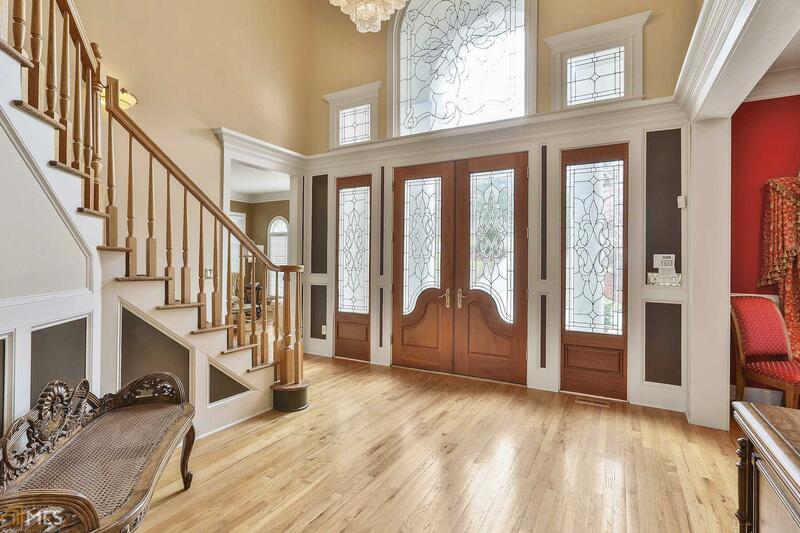 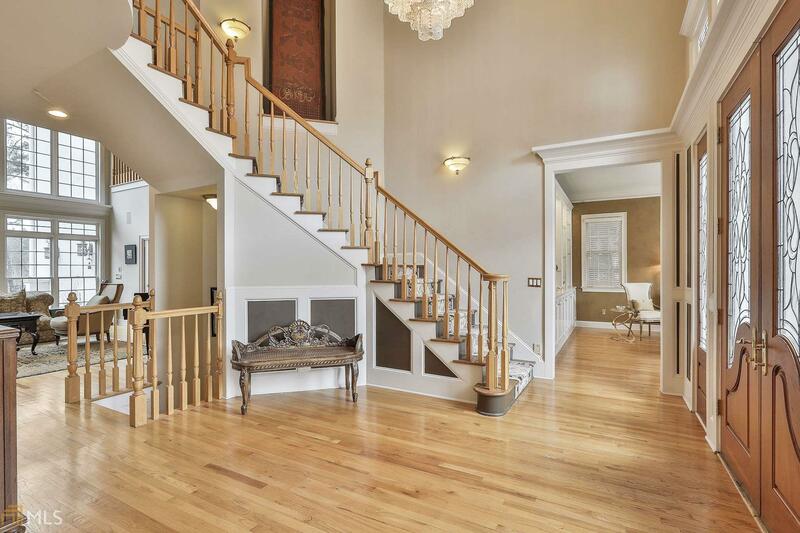 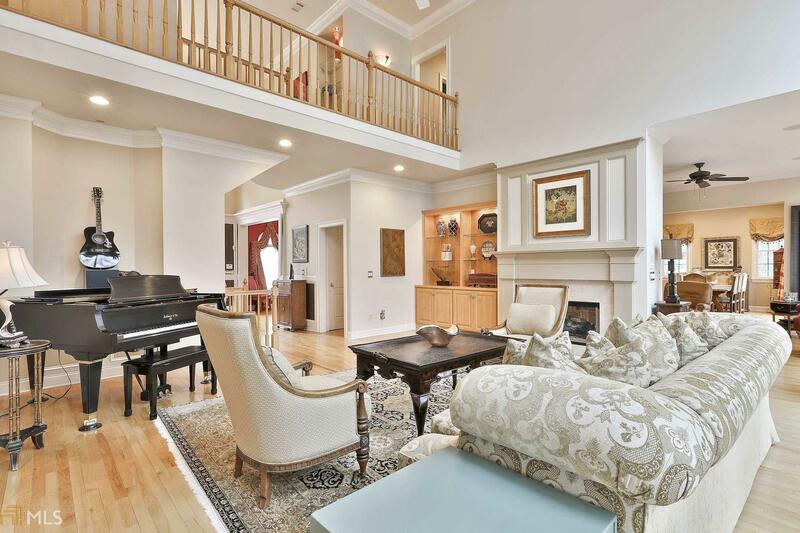 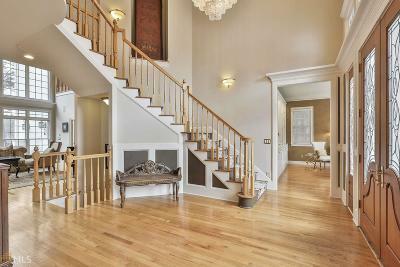 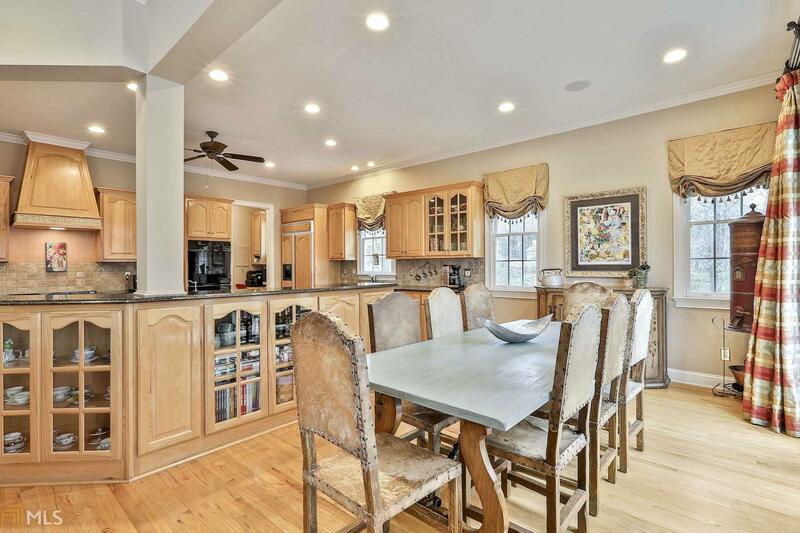 This well appointed home features 2 story foyer w/ curved staircase, formal living & dining, 2 story great room w/ fireplace, keeping room, enormous chefs kitchen, new gas cooktop. 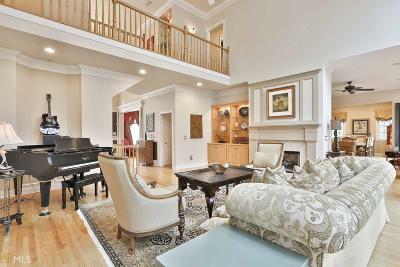 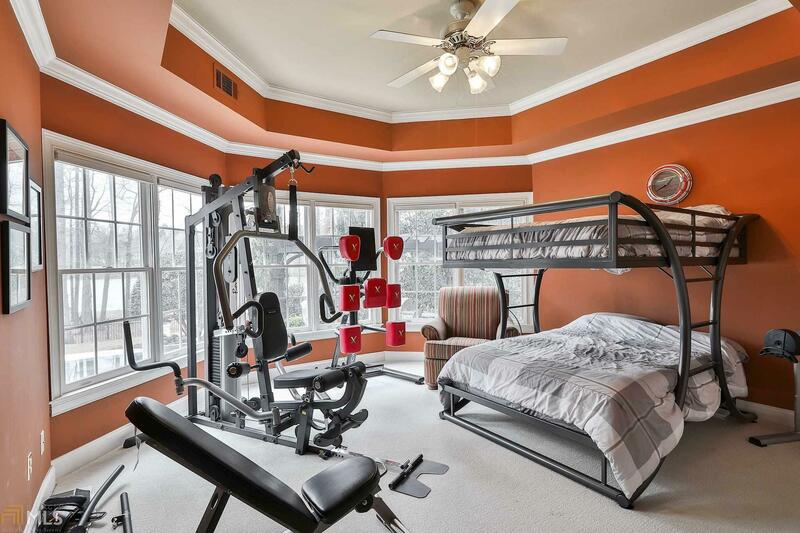 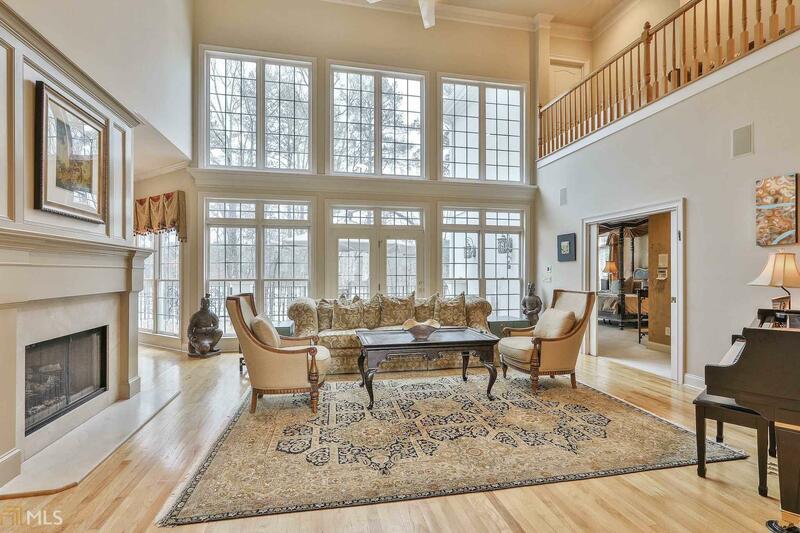 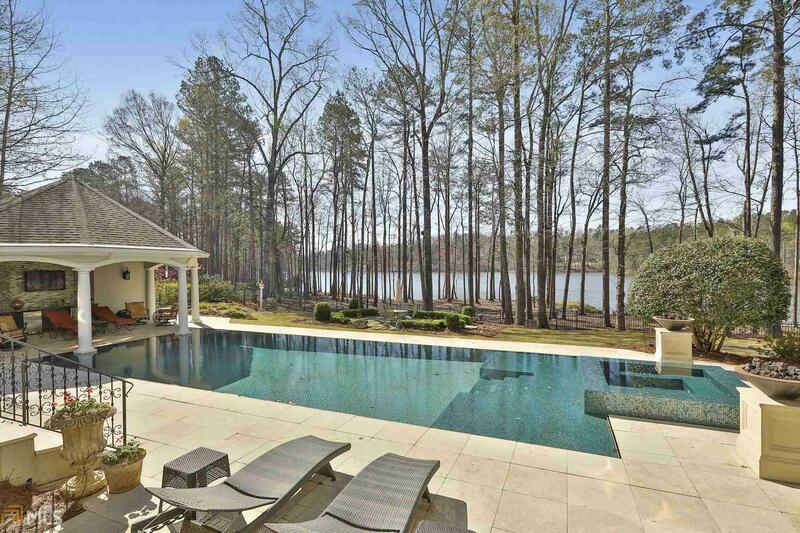 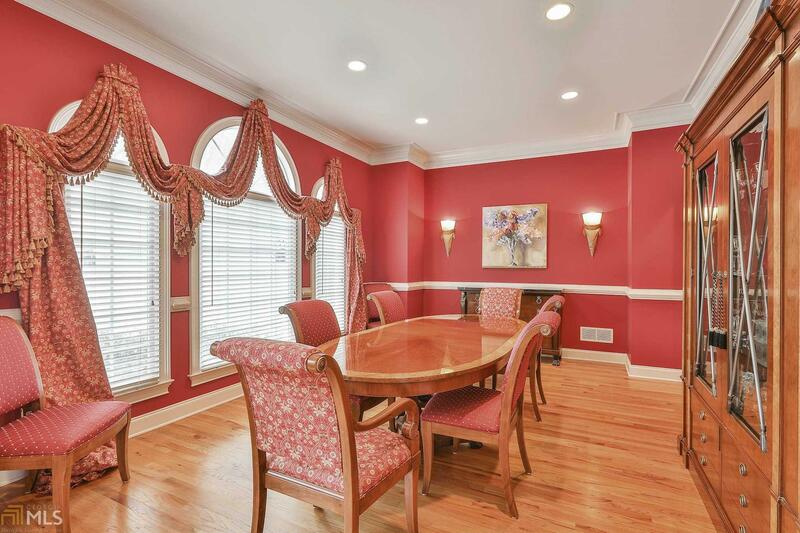 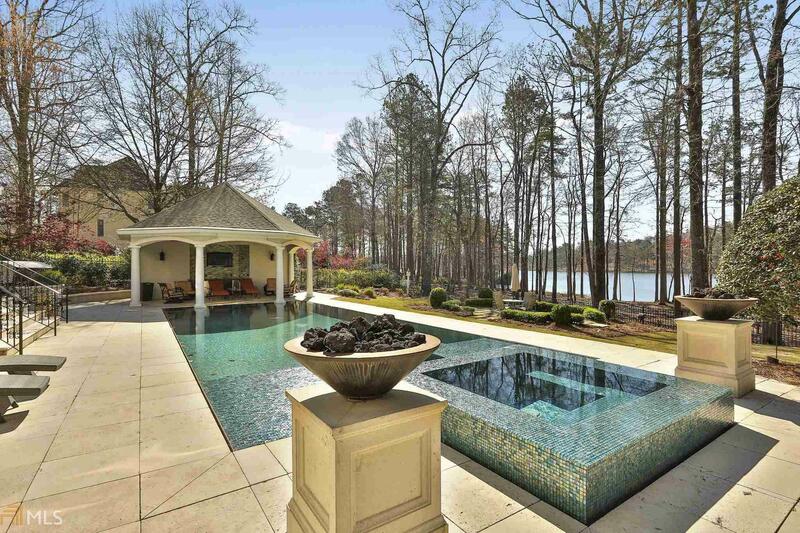 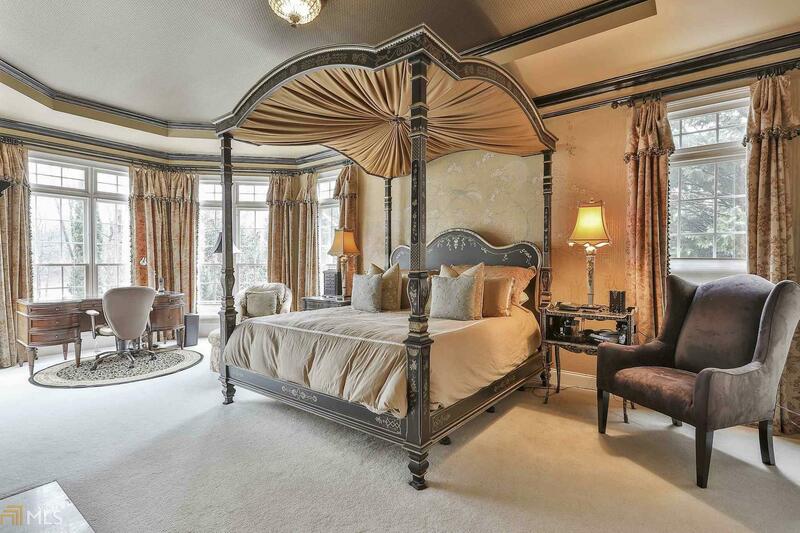 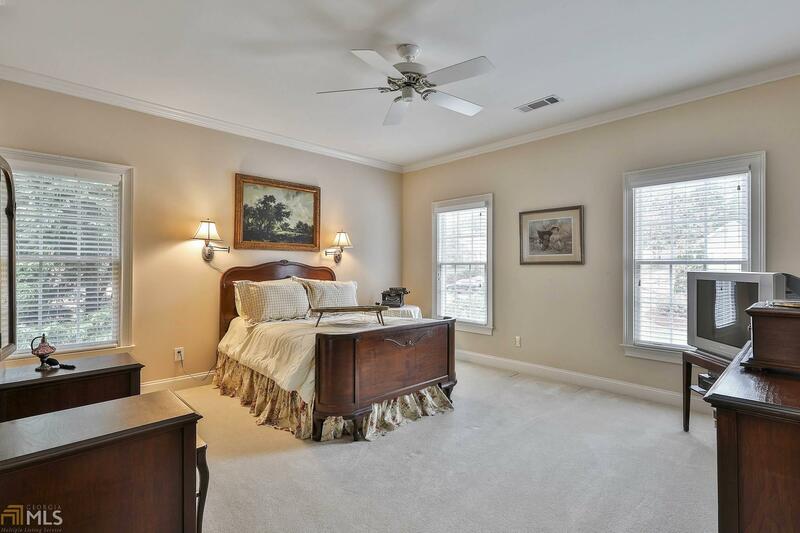 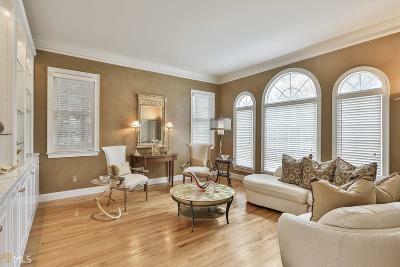 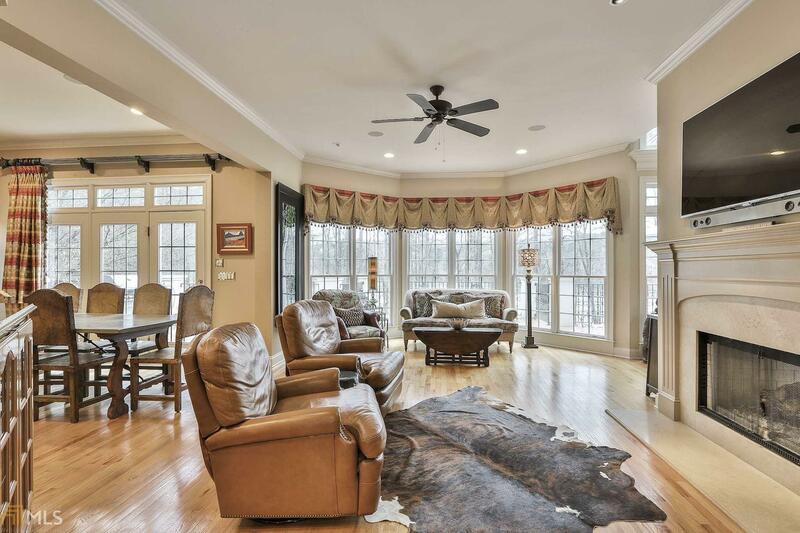 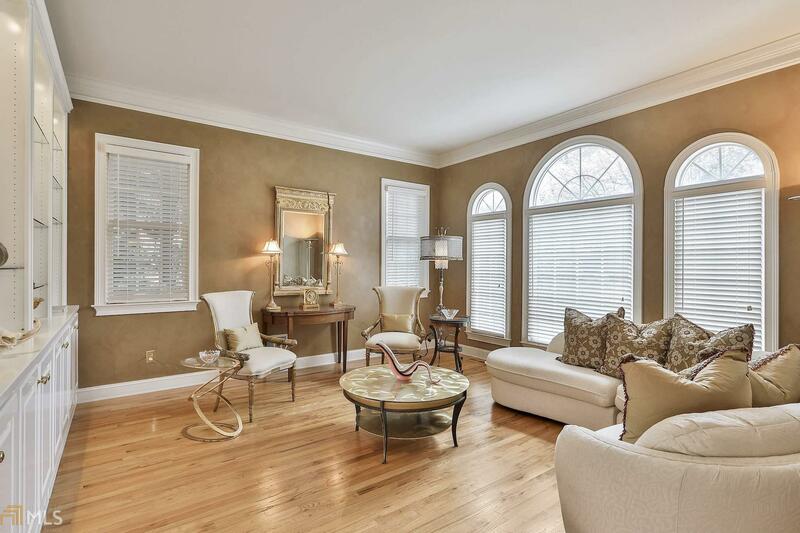 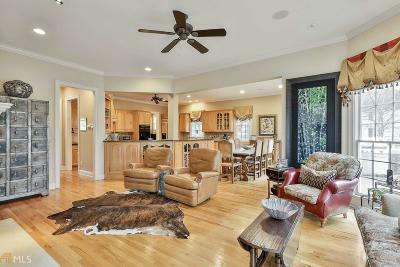 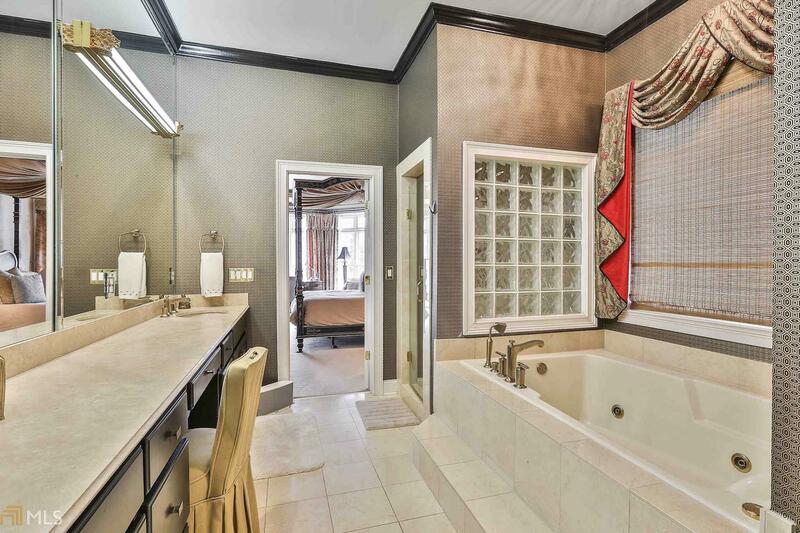 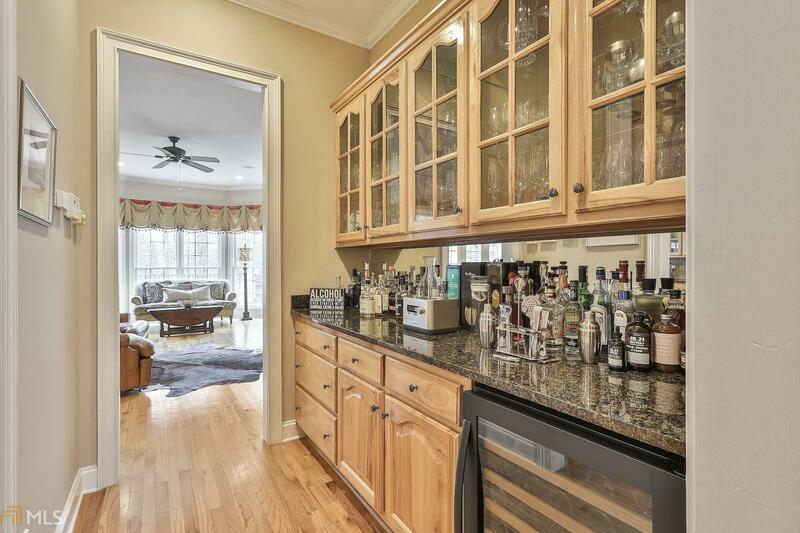 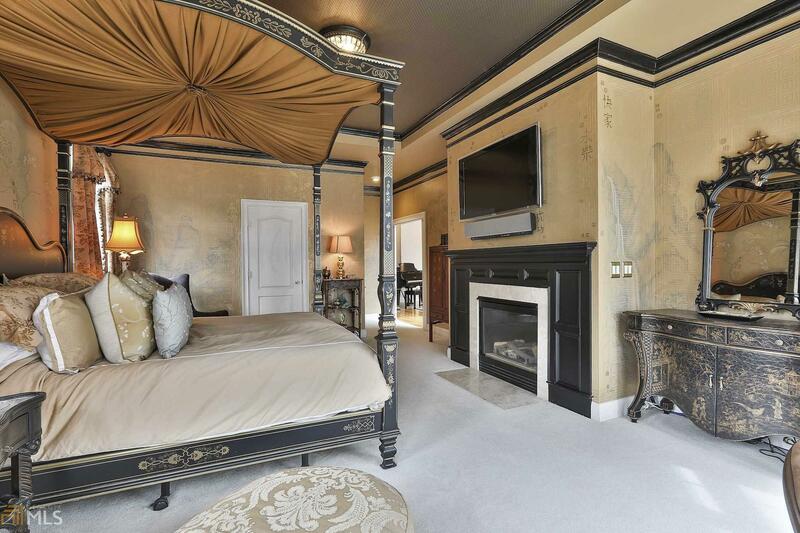 Luxurious master on main suite w/ fireplace, spa bath & 2 walk in closets. 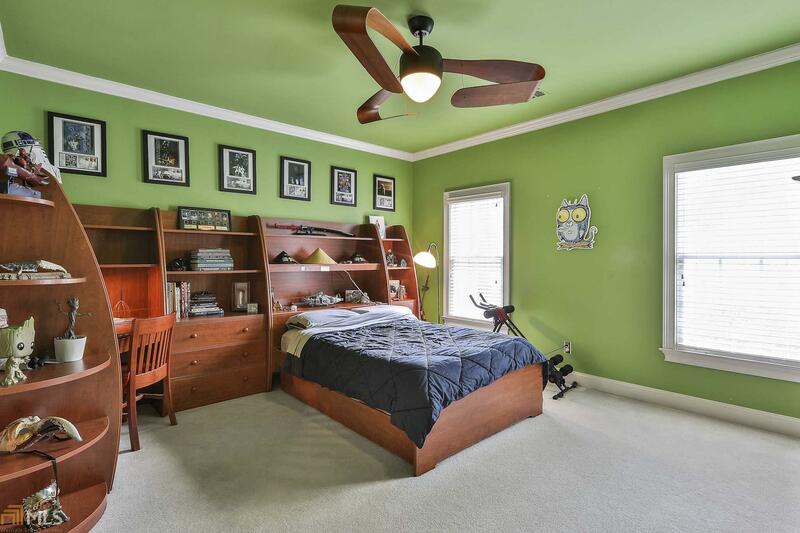 4 bedrooms upstairs w/2 full baths & 1 Jack & Jill bath + a bonus room. 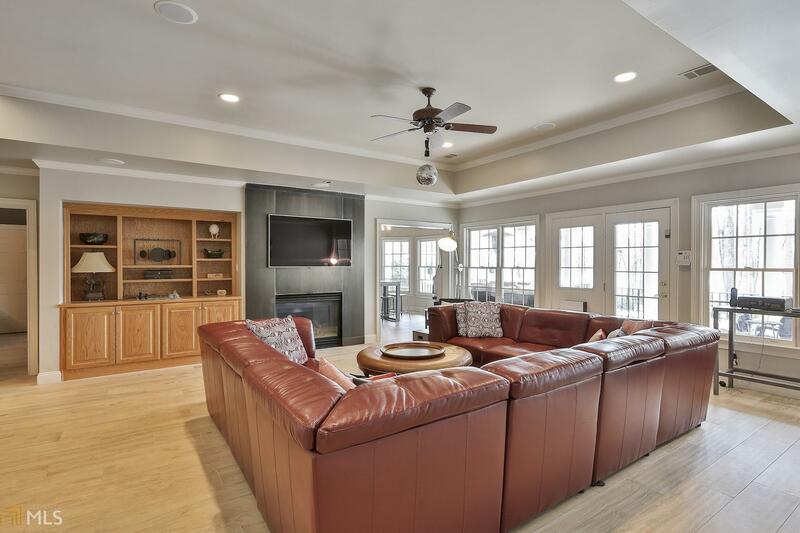 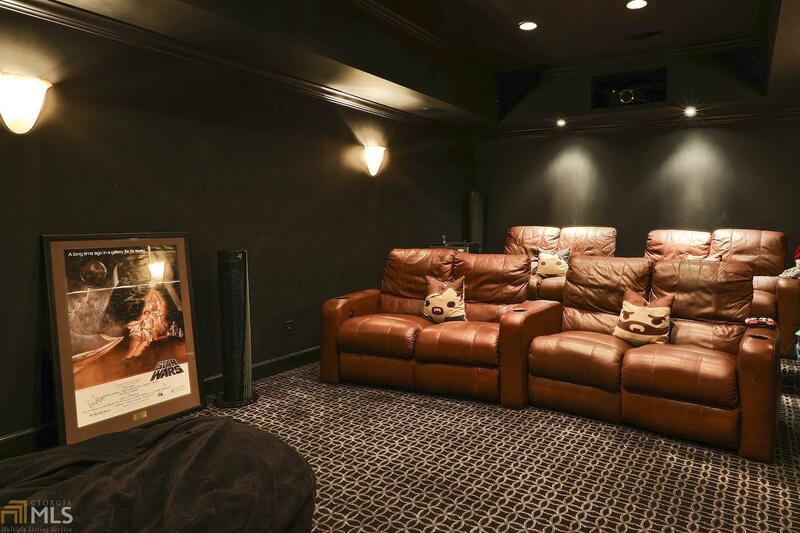 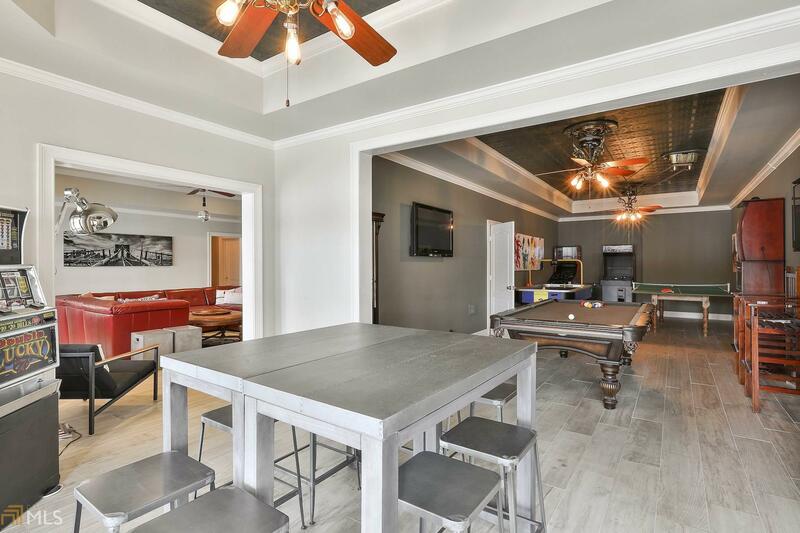 Terrace level features theater room, bar, family room w/ fireplace, game room, bedroom, full bath & lots of storage. Hardwoods & built in&apos;s through out. 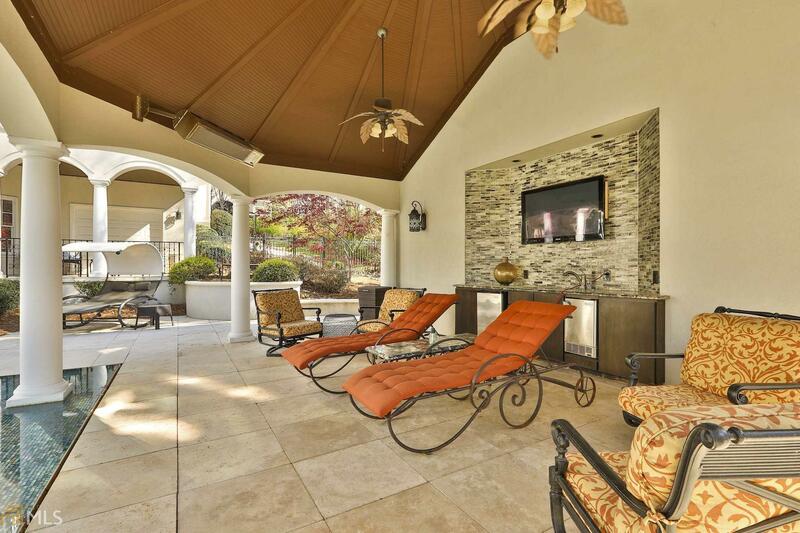 Backyard luxury resort features pool, spa, pool house with rain curtain,2 fire bowls, outdoor kitchen. 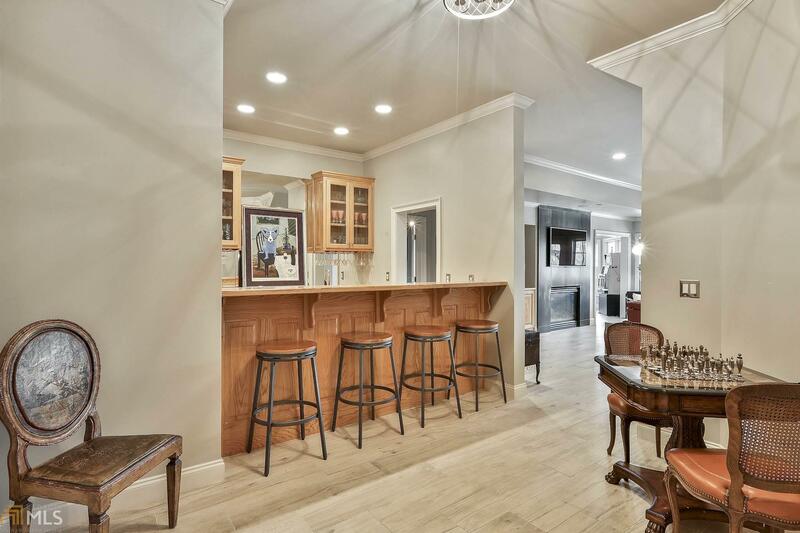 Kitchen bar plumbed for wet bar.